Since the blow up behind the CBD industry has erupted, the new trendy fad of CBD-infused food and drinks have hit restaurants and markets across the country. The idea and market for edibles have always been around; however, since the legalization of CBD, it has caused a large controversial debate among the FDA. Tuesday, The Food and Drug Administration has announced its first public hearing to legalize CBD additives in food and drink, to detail how they will regulate the cannabis products. The conference is said to take place on May 31st. 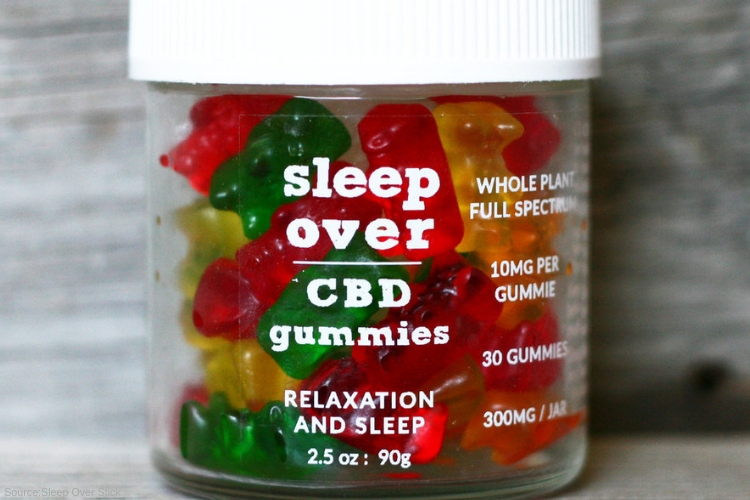 According to the announcement, the agency would require data on CBD’s safety in food products and feedback on how it might regulate the manufacturing, marketing, and labeling. The now-former FDA Commissioner Scott Gottlieb appointed Principal Deputy Commissioner Amy Abernethy and Principal Associate Commissioner for Policy Lowell Schiller to co-chair a high-level working group tasked with controlling the issue as well as evaluating the process. “It’s critical that we address these unanswered questions about CBD and other cannabis and cannabis-derived products to help inform the FDA’s regulatory oversight of these products — especially as the agency considers whether it could be appropriate to exercise its authority to allow the use of CBD in dietary supplements and other foods,” Gottlieb announced in a statement Tuesday. The famous compound CBD, is short for cannabidiol, is a non-psychoactive compound found in marijuana that promotes relaxation throughout the body without inducing mind altering effects-like THC would. Recently, Congress legalized CBD within the Farm bill in December 2018. Many thought the huge step would lead to a flooded market of products infused with the marijuana compound. Although, the FDA’s rules prohibit any company from adding any CBD to food and drinks. This regulation has kicked many companies to the curb and kept many at a standstill; however, regardless of the rules, various start-up companies have still launched with the hopes the regulations would change. With the backlash and pressure from Congress, the FDA has been privately searching for a fix, and now is taking it public. The first meeting which is being held at the headquarters near Washington, D.C., according to Gottlieb the working team hopes to announce its discoveries as soon as June. “The FDA continues to be concerned about the proliferation of egregious medical claims being made about products asserting to contain CBD that hasn’t been approved by the FDA, such as the products and companies receiving warning letters today,” Gottlieb said. The FDA has not released any more information regarding the hearing.